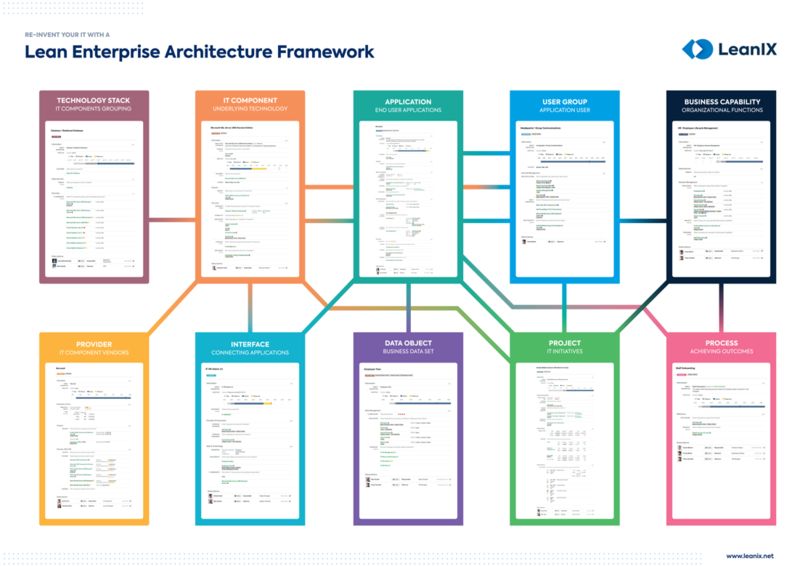 See the whole picture with this agile enterprise architecture framework. Align Business and IT for Enterprise Architecture to succeed and achieve a simple, lean and structured overview! A lean and agile data model is key for Enterprise Architects, IT Architects, Business Architects or others. These strive to see the whole picture, not only focusing on business capabilities, data models or just one particular component. For Enterprise Architecture to succeed, we must have a simple, lean and structured overview of our entire architecture. Just fill in the form and get your poster.